New research suggests that a common household food attacks cancer at the root. 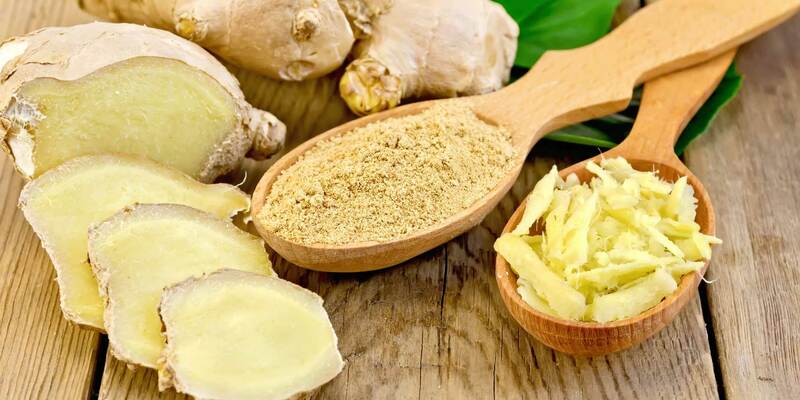 A recently published study in PLoS indicates that a substance found in ginger called 6-shogaol is a potent agent in fighting breast cancer—much more potent than chemotherapy and much less dangerous. Shogaol—from the Japanese word for ginger, shōga (生姜)—is special because it doesn’t merely target cancer cells in general, but cancer stem cells that are responsible for the growth of tumors. These cancer stem cells, while few in number, can self-renew, split off, and create new tumors, and are resistant to chemotherapy treatments. Sayer Ji, writing for GreenMedInfo.com, noted that one of the reasons this finding is so significant is that while conventional techniques such as chemotherapy, surgery, and radiation reduce the size of tumors, they often fail to address the root of the problem, the cancer stem cells—not to mention the toll conventional treatments take on the body. If the “mother” cells are not eliminated, tumors grow back. have been “time-tested” as acceptable to the human body in the largest and longest running “clinical trials” known: the tens of thousands of years of direct human experience, spanning thousands of different cultures from around the world, that constitute human prehistory. As with so many other natural alternatives to conventional remedies (for instance, silver vs. antibiotics, vitamin D vs. flu vaccines), safer, cheaper, and often more effective treatments are rejected by the establishment in favor of patentable drugs that make lots of money for the companies that create them. Producers of natural products can’t even cite the underlying scientific evidence in many cases—like the study mentioned above—without facing fines or even jail. By law, only drugs that go through the FDA approval process at a cost of billions of dollars can make disease claims, and no one can afford to spend that money on natural as opposed to synthetic, patented substances.